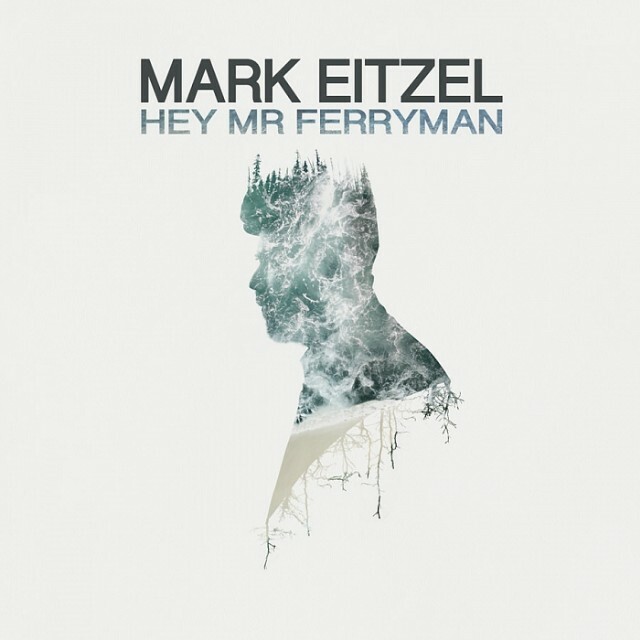 Hey Mr Ferryman is Eitzel’s first full studio album recorded entirely in London. It was made at 355 Studios with Bernard Butler(ex-Suede, McAlmont & Butler), who has produced and/or recorded albums with Tricky, Ben Watt, Bert Jansch, Edwyn Collins, and more. 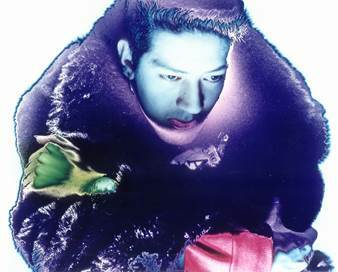 Butler produced Hey Mr Ferryman and played all of the electric guitar, bass, and keyboard parts on the album. Pre-order Hey Mr Ferryman now on CD and LP in the decor store. There is a limited edition of the LP on 180gram vinyl with a 12 track bonus cd of unreleased tracks, demos and alternative recordings to those on the final lp. The normal LP will include two digital bonus tracks. The album can also be pre-ordered via your favorite digital outlet.